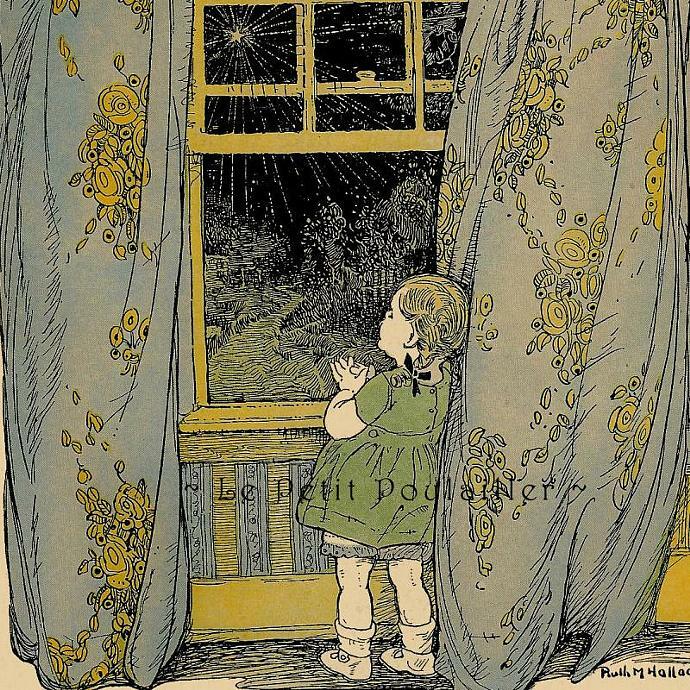 Here is a charming 1927 illustration from Ruth Mary Hallock, a prolific illustrator during the 'Golden Age' of Children's Book Art Illustrations. 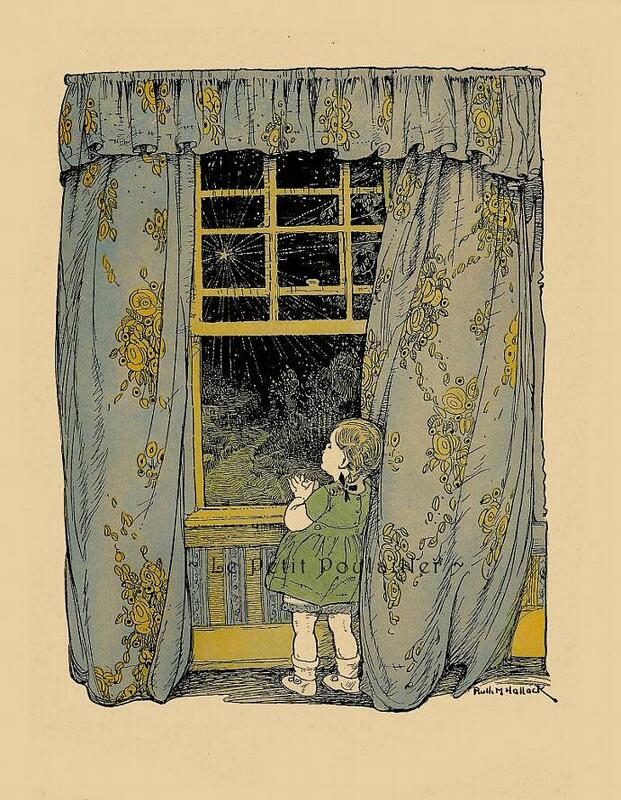 In sweet twilight tones of teal and starry yellow, Hallock perfectly captures the little girl, just past toddler-hood, sincerely wishing so very, very hard on that bright summer star in the evening sky. 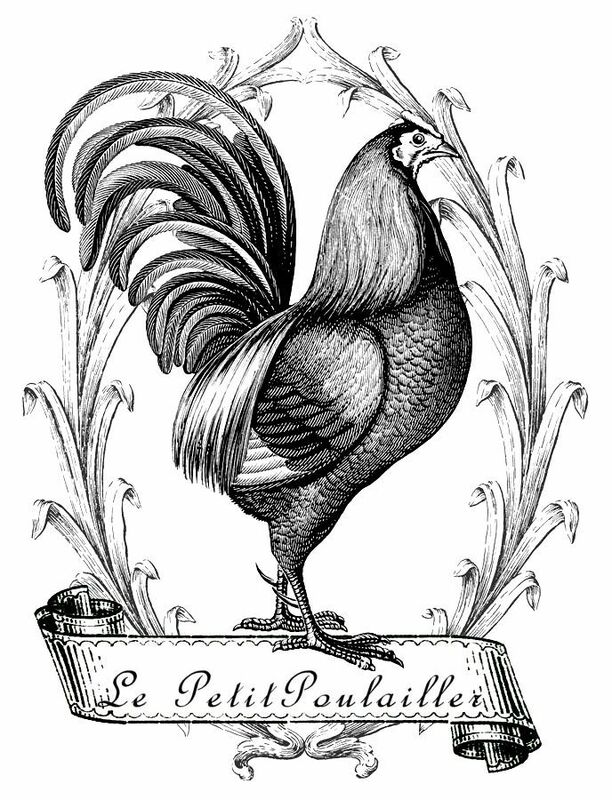 Hallock's work is loving and dear and remains timeless. Gleaned from a 1927 collection of children's poems, stories, and illustration, the paper is clear and bright and perfect to frame for your little one's room, lovely for card making, scrap-book page making, collage. The heavy paper measures 7" x 9.125 (18x23 cm) and the paper is bright and clear, showing a light edge tanning. There are no tears, folds, marks, or creases.